So even if the New York Times or the Anti-Defamation League excoriate us for saying so, it still remains true that the Nation of Islam (NOI) Historical Research Group — yes, thatNation of Islam, headed by Louis Farrakhan — has published the very best book we have seen so far on the Leo Frank case. It’s titled The Secret Relationship Between Blacks and Jews, Vol. 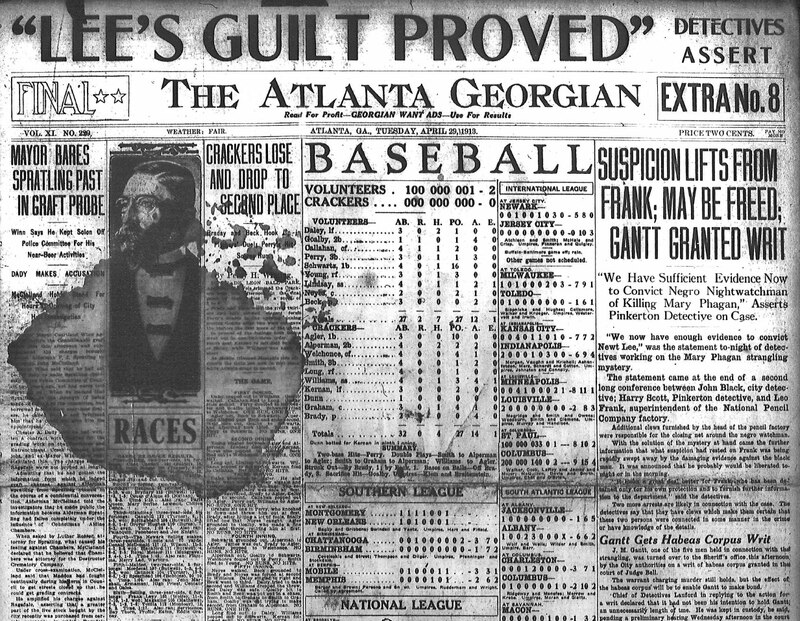 3; The Leo Frank Case: The Lynching of a Guilty Man. It’s a collaborative effort, written by the NOI Historical Research Group, and they have assembled a comprehensive digest of all the known facts surrounding the case, detailed excerpts from the press of the time, relevant (and extremely revealing) passages from books and statements by contemporaries and significant figures in the case, and original research and analysis that will leave you breathless with amazement at how the “mainstream” media have lied to you. In this, the third audio segment of this excellent book originally published by the Nation of Islam — the best we have seen on this subject — we also learn of the very strange behavior of the pro-Frank forces when it came to the factory sweeper, James Conley, who said he was hired by Frank to act as a lookout during Frank’s hoped-for tryst with Mary Phagan — an encounter that ultimately led to her death. After hearing the evidence, you will never again be able to take seriously the “received narrative” of an innocent Leo Frank, persecuted by vicious “anti-Semites,” which the major media continue to vend to the public. We at The American Mercury are now proud to present part 3 of our audio version of this very important book, read by Vanessa Neubauer. Simply press “play” on the player embedded above — or at the end of this article — to hear part 3 of the book.